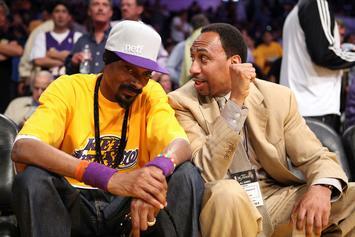 Snoop Dogg Goes On Epic Lakers Rant: "Ship All Them Ni***s Out"
Snoop has had enough with the losses. 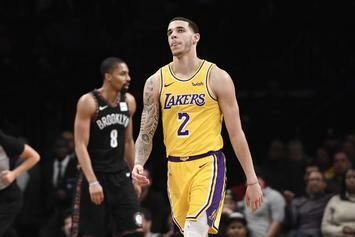 The Lakers faithful were not happy with the oldest Ball brother last night. 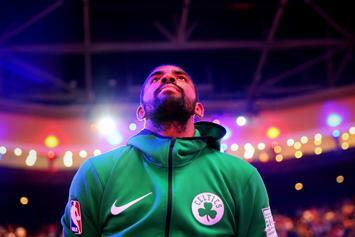 Kyrie changed his mindset on route to a statement victory over the Toronto Raptors. 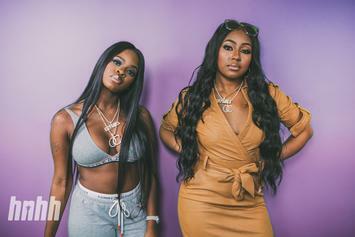 Mass Appeal, City Girls and Quality Control Music have joined forces to produce a gripping documentary. 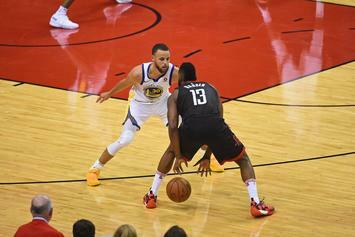 James Harden Unfazed By Shooting Woes: "Who Cares? 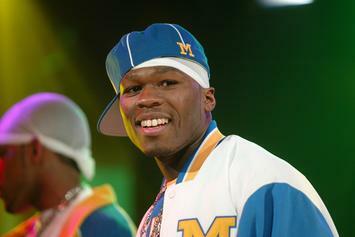 We're Winning"
50 Cent pays tribute to Eric B. 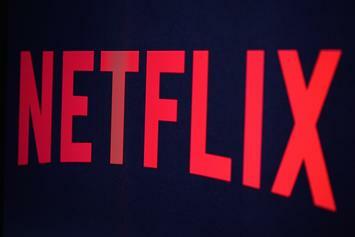 & Rakim after seeing them live. 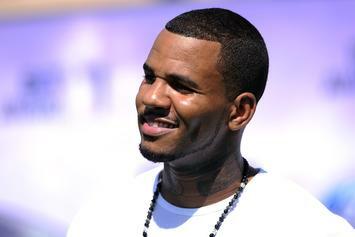 The Game Reflects On His Struggle With Fans: "I Earned My Place In Hip Hop History"
The Game gives us his whole life story. 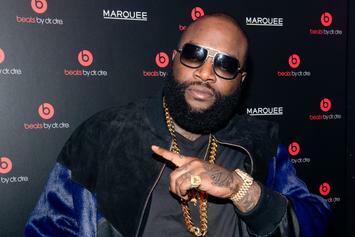 Rick Ross had the Internet doubled over in hysterics. 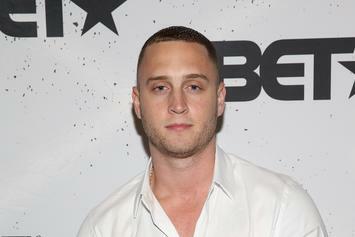 Chet "Haze" Hanks causes controversy on Instagram with his use of the n-word. 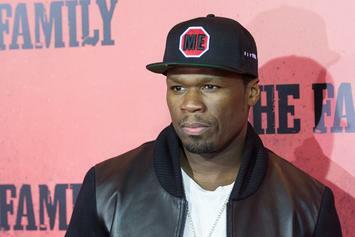 50 Cent challenges Floyd Mayweather to read, and The Breakfast Club in turn release audio of the boxer struggling to do just that.